Winter makes me question all sorts of choices I’ve made. It passes slowly, each day seemingly the same as the one before. The alarm goes off while it’s still dark out. I drink coffee, shower, dress, get in my car and go to work. I come home, eat, watch some TV, go to bed, maybe read a chapter or two. The alarm goes off while it’s still dark out. It’s a low time for me, a time when nature sleeps beneath the snow. I reflect on the past. I think about the things I could have, should have done differently. I mourn what is lost. I let go of things I can’t change, things that aren’t important. I re-prioritize. It’s a time when I feel as though something is missing. A time when I long for something else, when I long for summer. But this year before the spring, in January and February when it felt like I could not take the dark, stillness and cold anymore, or the day-in, day-out sameness, it occurred to me that maybe that’s the way it’s meant to be. Maybe it’s what allows me to start again with a fresh perspective. It’s nature’s lent. A time of rest and reflection and yes, a time of maddening boredom too. A time to long for the sun’s warmth, and yet, somehow, the perfect springboard to an all-the-more enjoyable summer. And I do love summer. And this past Sunday’s afternoon bike ride was well worth the long wait! You can no longer quiet me with the redness of little leaves opening stickily. The sun is hot on my neck as I observe the spikes of the crocus. Not only under ground are the brains of men eaten by maggots. Life in itself is nothing, an empty cup, a flight of uncarpeted stairs. It is not enough that yearly, down this hill, April comes like an idiot, babbling and strewing flowers. Oh boy, oh boy, oh boy – I love spring! It makes me so happy that if I were a dog, not only would I be wagging my tail, my whole back-end would be wagging. In the spring, even when it’s overcast, like it was on Saturday, I want to be OUTSIDE! So what? It’s overcast. Look at all the green leaves! And pictures look sharper when it’s overcast, don’t you think? And then just when I’m thinking that it couldn’t get any better, Sunday brings with it the sun and now it’s flip-flop-summer-clothes-wearing-heaven! So after I published my regularly scheduled DIANA’S ENORMOUS BOOK OF QUOTES post. I headed outside to take it all in. And I’m so happy that if I were a cat I’d be purring so loud you’d think I was a tractor-trailer! The red fake bike catches my eye! Oh look at those bikes outside the Good Earth Café. It would be a GREAT spring day to ride a bike. Yes, a fine day to ride a bike. I WANT A BIKE! Just around the corner I spotted Del and Doug, momentarily forgetting about bikes because I haven’t seen them in a long, long while. After catching up with D & D I continued on down 11th Street to 13th Ave where I turned right and snapped this shot. See those box looking things? I dream of convincing six strangers to stand on them one day, so I can take a picture of them. I think it would be cool, if they all do different poses, look in different directions – It would look like a 60s album cover! I continued to 8th Street and turned left and then right on 11th Avenue. I do love red brick with a touch of green! The scent of blossoms here on 11th were intoxicating! But the best part of the day, and oh this made me so happy that if I were a young foal I’d be kicking up my front, then hind legs and prancing all around the paddock, I bought a BIKE – a very cool bike! And it WAS a very GOOD day for a BIKE ride! What do you like to do in the spring? Do you have a bike? Has it been warm where you live? 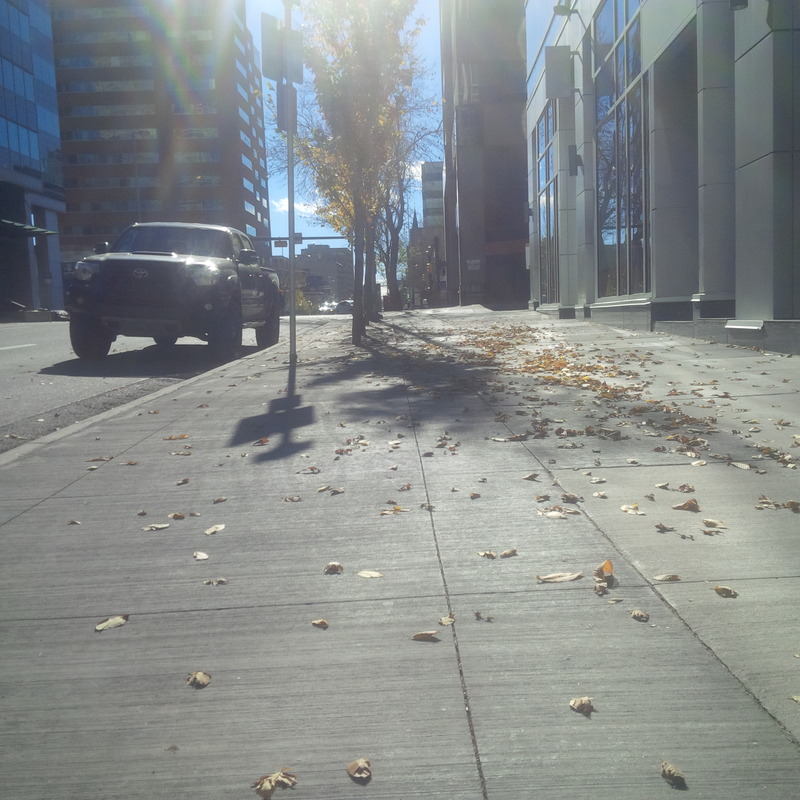 Were it not for the leaves changing colour and the trees dropping their leaves, I’d have thought it was summer in Calgary on Saturday. These are the fall days I hope for. These are the moments that make me forget we’ve already had snow. These are the type of memories that carry me through the long and cold Canadian winter. I hadn’t been out for a good walk in quite some time. As luck would have it, I had some errands to run and the weather was glorious. I started out with a light jacket that almost immediately found itself tied around my waist. A man passing in the other direction said to his companion, “Whoa, it feels good to be in the shade,” when he found temporary relief from the sun in the shadows of the tall buildings on 17th Avenue. 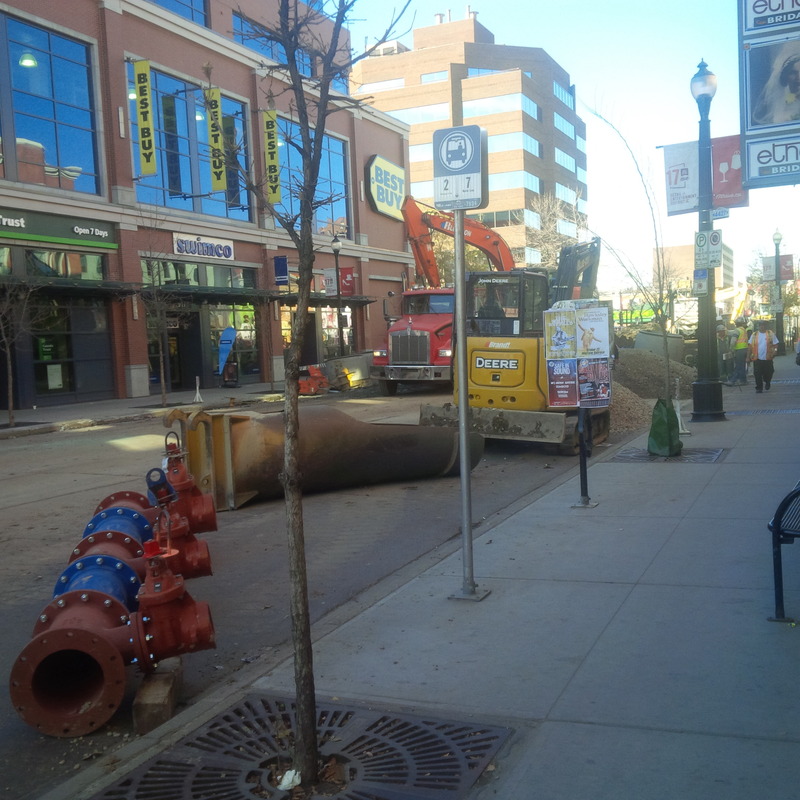 17th Avenue closed at 8th Street for the Thanksgiving weekend. The work needs to be done, but local businesses can’t be too happy about it. After picking up most-delicious-looking pastries at Sourdough bakery and stashing them in my fridge so I could bring them with me the next day for Thanksgiving dinner, I headed downtown to run some more errands. Volunteer, Heather agreed to pose for this picture – Thank you Heather! Something was going on at the Lougheed House. 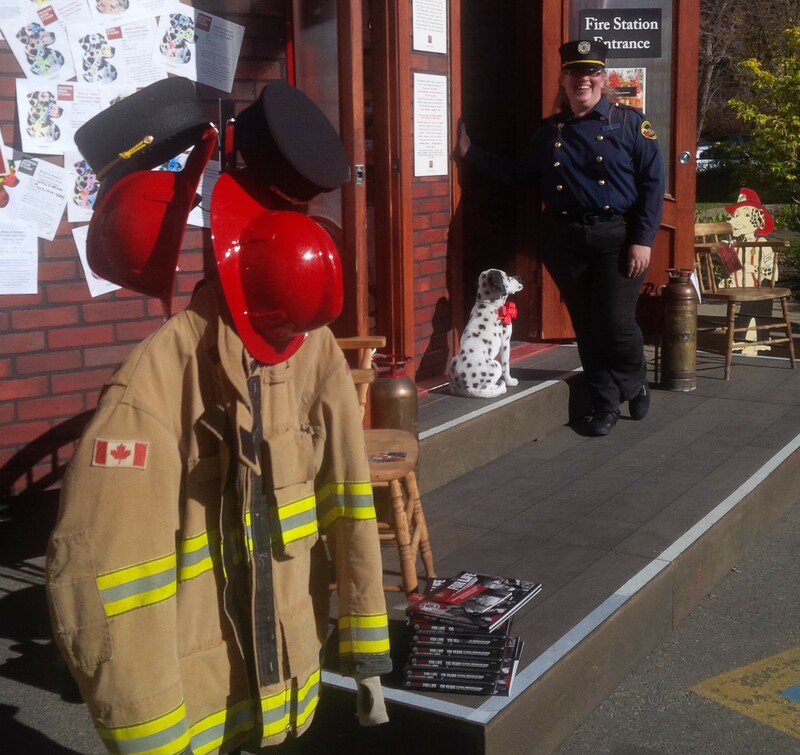 A temporary Firefighters museum was set up in honour of Fire Safety week. Among other things, I learned that if a building is grounded, a lightning rod can be more dangerous, than helpful. At Central Memorial Park checking out the free book they gave me at the Firefighter’s museum. And YES, I’m wearing flip-flops! After I’d completed my errands downtown I headed back home. It was so wonderful to feel the sun on my face and arms. I stopped often to shoot more pictures. The changing seasons remind me of the changes and transitions that happen in life. Some are good, we welcome them and if we have any sense at all we enjoy them while they last. Others test us, chill us to our very souls, make us wonder if we’ll be strong enough to get through them. But even these pass and leave us amazed at how strong we can be. 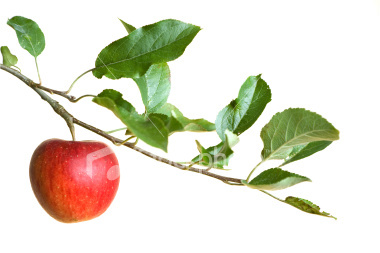 And if we have any sense at all, we learn from them and bring forth new growth. 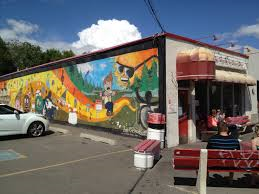 If you live in Calgary, did you get a chance to hang out outside this past weekend? What was the weather like in your city? What’s your favourite season? What If Something Good Happens And I Miss It? Today it’s supposed to be 16c, that’s 61f! I haven’t been outside yet, but just the thought of going outside on a warm January 25th lifts my spirits several rungs up the ladder! I get so excited about warmer temperatures. 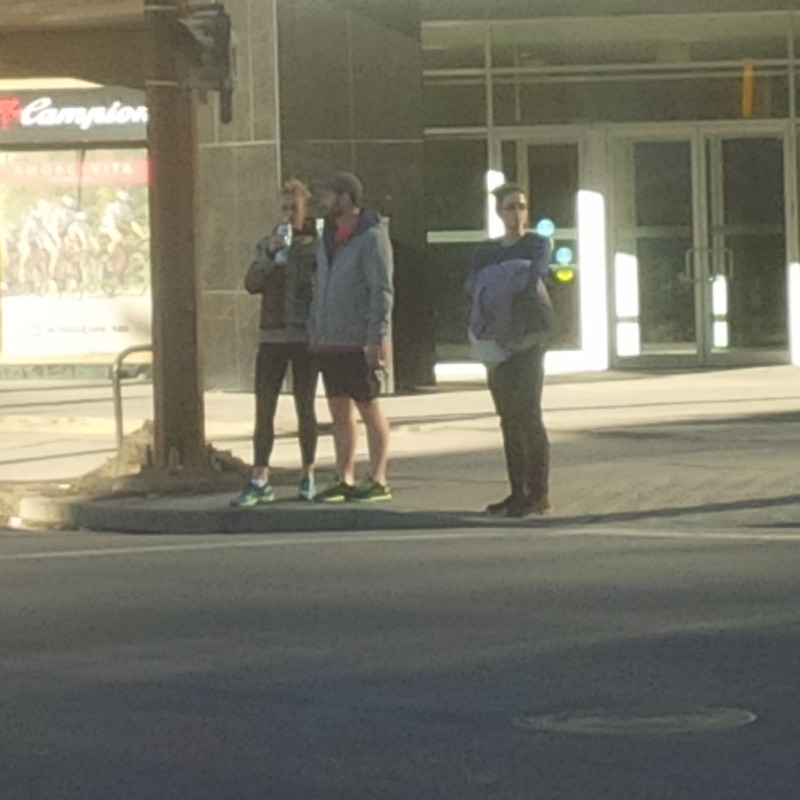 I’m not the only one, yesterday it was 10c/50f and some of my countrymen even wore shorts. It occurs to me that in not one, but two previous posts, I have been bracing myself for I-can’t-feel-my-feet-and-hands-my-lips-are-frozen-to-my-teeth-and-it-hurts-my-lungs-to-inhale-the-air kind of days; worrying about something that hasn’t even happened. I wonder how often I do that in everyday life. They say that 90% of the things we worry about never come to pass. How often do I worry about imagined future sadness and failure and strive to protect myself from it? And when I do so, how often does it rob me of joy in the now? Do you find yourself doing the same thing? Not ‘fall‘ or ‘jump’ out of my window. But fall, the season, as seen from my window. I’ve read so many posts from a handful of you recently about letting go. 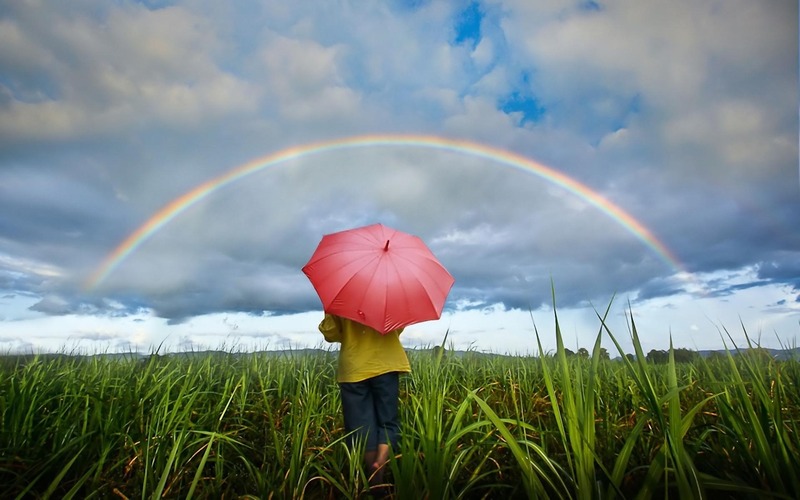 Letting go of the outcomes. Letting go of the things I cannot control. Riding the wave and enjoying the scenery. So although the end of summer has caused me sadness in the past. 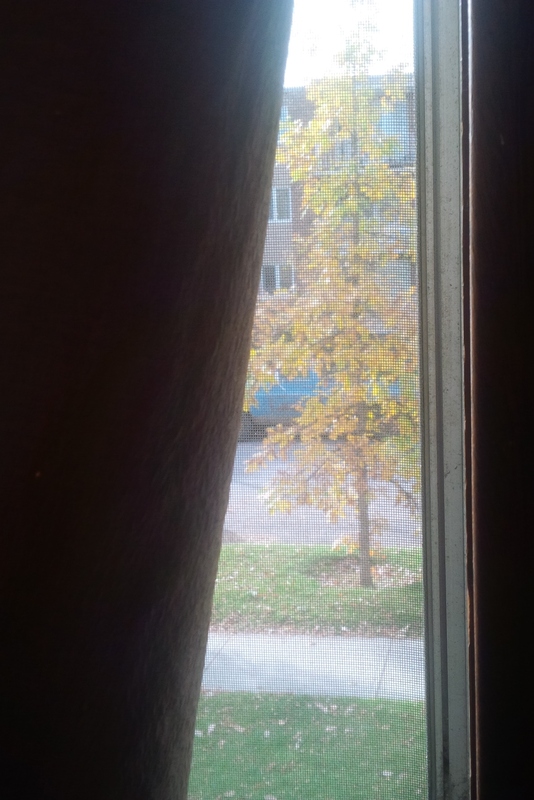 Perhaps even had me momentarily thinking about jumping out of my window, I’m gracefully easing into fall this year. Looking back, it was a great summer. We had lots of good weather and I spent a great deal of time outside. Looking forward, I anticipate a good fall. Discovering ways to enjoy the outdoors, dressing as required to stay warm. Below, some pictures I took on the first day of fall and a bonus end-of-summer creatively crazed selfie in poor light…. Looking back, how was your summer? Looking forward, what are you anticipating? Lately, when my daughter visits she writes something on my whiteboard and I write something back.. THEY SHOWED UP LATE ON FRIDAY NIGHT. Michaela had to work that day so she and Josh, Michaela’s boyfriend, didn’t hit the road until dinner time. Wainwright is a good 5-hour drive to Calgary. They were understandably tired when they finally got here. They had big news for me. They were going to tell me together on this visit. But Michaela couldn’t keep it in that long. She called me a few days earlier to tell me. Even when she was a little girl, Michaela could not wait to share things. If she bought a present or made a gift for me, she could not wait for Christmas, or Mother’s Day, or my birthday to give it to me. It drove her nuts and she would beg me to let her give it to me early. Yup, that’s right, my little girl is getting married. They’ve already picked a date; May 9th. And while they were here they bought their shoes for the big day. The colour scheme for the wedding is BLACK, RED and Silver. And yes she will be wearing a traditional white dress. And oh they WILL BE getting red laces for Josh’s shoes. No problem – heck, can I wear converse too? It’s actually a cute idea! Here we were talking about their wedding and I was struck with the realization that my little girl wasn’t a little girl anymore. It was so hot in my little apartment and I suggested we drive to Sandy Beach, a spot Michaela and I used to visit when she was a little girl. I figured we could find a cool, shady spot to relax and talk or read. So with blanket and books in hand we headed out. The whole park is still under construction because of last year’s flood. Well the plan was a good one, but the weather wasn’t cooperating. We were there for only 30 minutes when the winds picked up and the sky began to ever so lightly drizzle rain on us. We packed up our gear and headed to My Favourite Ice Cream Shop. As soon as we got our ice cream it began to rain hard – so much for sitting on the bench! Is it hard for you to wait for a specific day to share news or give a gift? What do you think of wearing converse shoes with a wedding dress?